For those who are particularly motivated by sacred music, the Hymn Books contain some of the world's most famous Christian hymns and are perfect for the student who enjoys playing liturgical pieces. Hymns are always appropriate for gatherings with family and friends, as well as for public performance at church functions and these books will provide many hours of musical enjoyment that will result in improvement in the performance of music of all types. 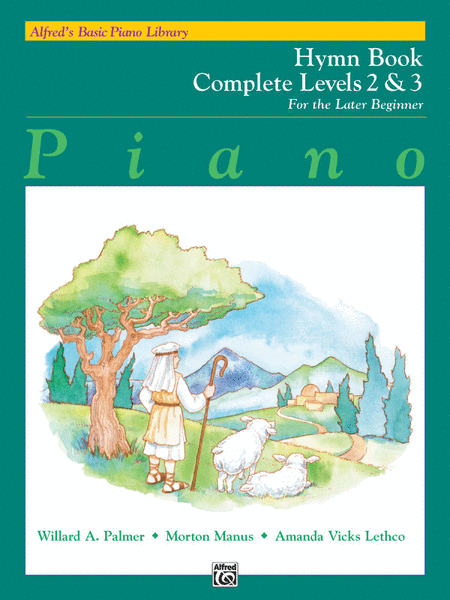 Each Hymn Book correlates page-by-page with the Basic Piano Lesson Books, and Hymn Book 1, and much of Hymn Book 2-3 allow for Carolyne to play duet with your child as they are learning. 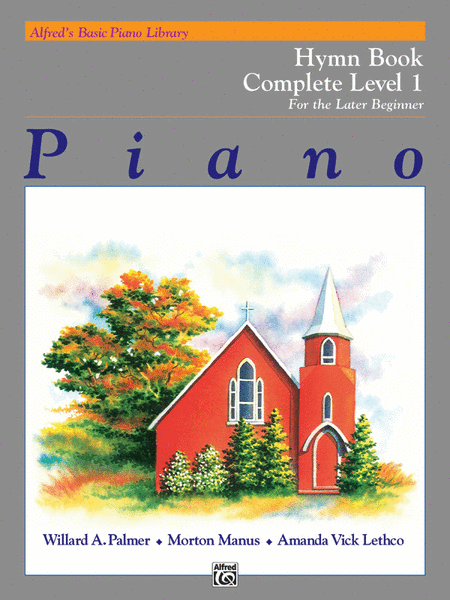 This book is a compilation of Level 1A and Level 1B Hymn Books. This book is a compilation of Level 2 and Level 3 Hymn Books.